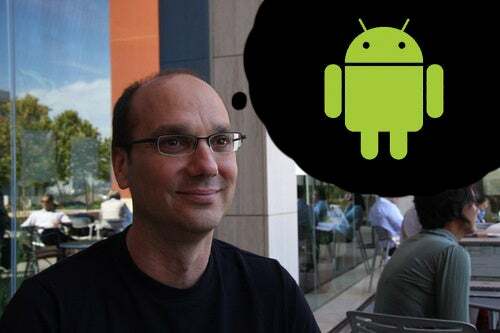 Andy Rubin is best known as the creator of Android. But in 2014, he left that all behind to create his own startup called Playground, a company focused on financially backing futuristic ideas that will shape our world. Today, Wired published a deeper look into Rubin’s day-to-day at Playground, and it very well be responsible for the destruction of the human race. Now that Rubin is no longer at Google, he spends most of his time pondering and financially backing the future of artificial intelligence. You know, that technology that keeps some of the world’s greatest minds awake at night?